Then go to Yahoo or Google image search and type "Galant VR4". Lots of pictures come up. There have also been many posted on this site. If you do a search on here for "Rally" or something like that you are likely to find some of the threads. haha, bad quality, came from a section of video of my car. Last August at Watkins Glen (Hurricane Katrina Tuesday actually). 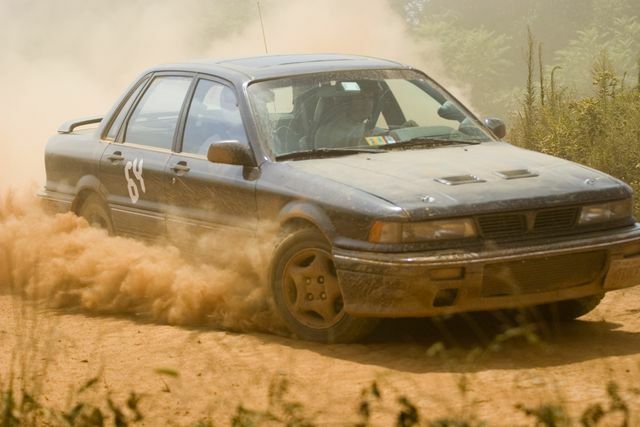 Kicking up some dirt in a rallyx..
where are all the movies!! i wanna see vr4 [email protected]@#[email protected]#!